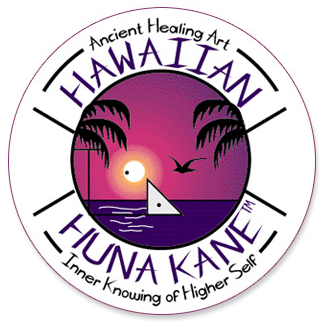 Huna Kane is a form of healing grounded in ancient Hawaiian Huna wisdom. Huna Kane incorporates massage as the therapist speaks to the body so that the body-mind connection can assist the body to recover from pain, trauma, illness, etc. It is like getting a massage and counselling session at the same time. 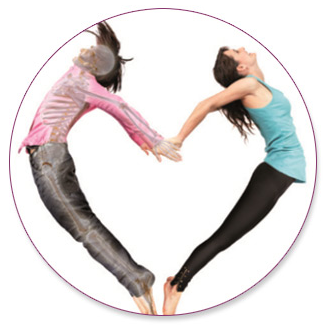 Hypnotherapy guides the individual into a deep connection with their inner self. (Unconscious & Higher Conscious Minds), assisting you to release blocked emotions & limiting beliefs. 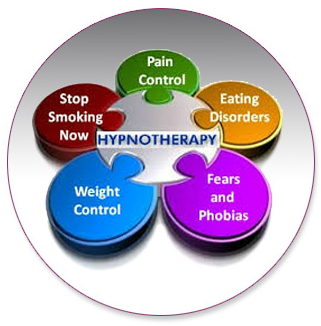 Hypnotherapy uses light to medium states of trance.